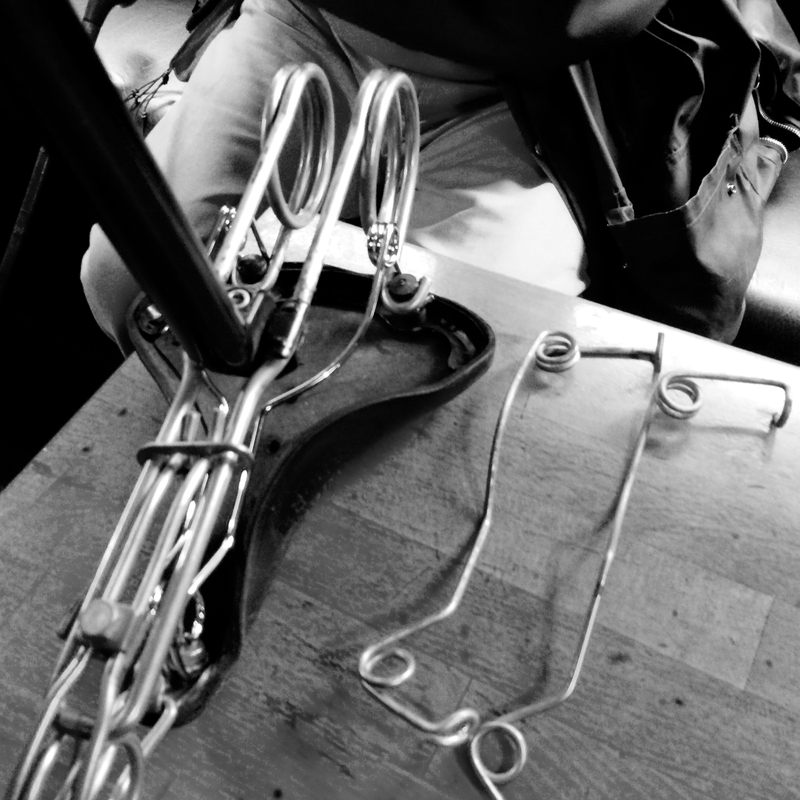 Tabor saddle repair - Happy ending story from Denmark! 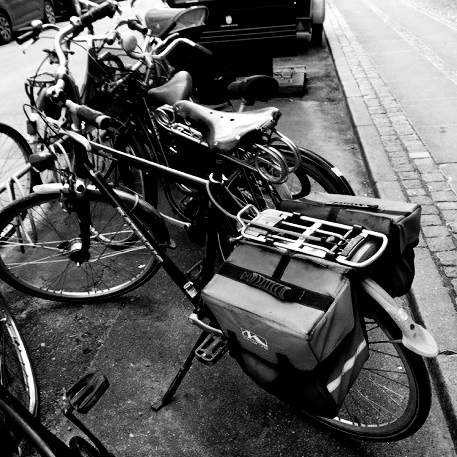 “… I have an old Tabor Heavy Duty bicycle saddle from early 1970’s. Unfortunately, the lighter spring just below the leather seat has broken on the left side, and as it is chromed, it is difficult to weld.Is it at all possible to buy this as a spare part, or repair it? I have never ridden a more comfortable saddle! Far better than the previous shock absorbing system, and in addition, it is a pleasure to look at. We promptly solved the matter at hand and arrange a way for him to get the needed part so he could repair his saddle! “… First of all, thank you for your prompt response. 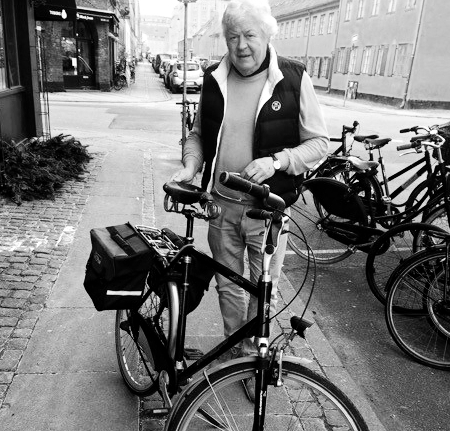 I am 71 years old and ride my bicycle approximately 200 to 250 days a year. My daily commute is around 15 to 20 Kms to work, including some small errands here and there, so I estimate I end up riding my bicycle about 35 Kms each day.This means a minimum of 7.000 Kms per year. At my age this requires a comfortable bike, so 8 or 10 years ago I bought one with shock absorbers both in the front fork and seat post. About two years ago both shock absorbers gave up. I did not mind the front fork much as I never go cross country, but missing the comfort of the saddle springs was a real pain. I asked a friend of mine, who is good with bikes if he could help and by good fortune he had just been given a Tabor saddle. He changed the seat post with a regular one and installed this leather, heavily sprung saddle (Tabor Heavy Duty). I have never ridden a more comfortable saddle! Far better than the previous shock absorbing system, and in addition, it is a pleasure to look at. 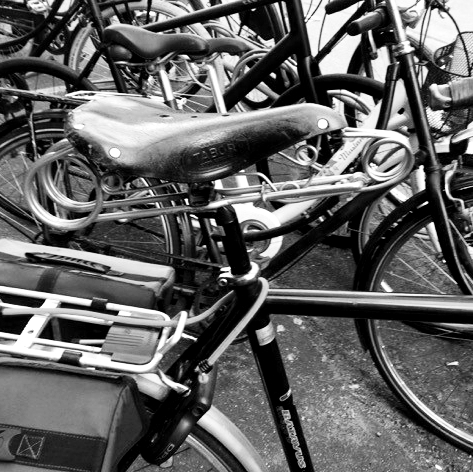 ..."
The saddle was originally gifted to a fellow riding a Raleigh classic bike with a large Brooks saddle. He was satisfied with this setup and just left the Tabor saddle in the basement for 15 years. He does not remember who gave it to him. A few years ago, he moved to another house and had to clear out some of his stuff, and on this occasion, he gave the Tabor saddle to my aforementioned friend. He then cleaned it, gave it saddle soap and saddle grease and finally gave it to me: one of the most useful presents I have ever received. So, I am extremely grateful to be able to replace the ruined spring with brand new one. 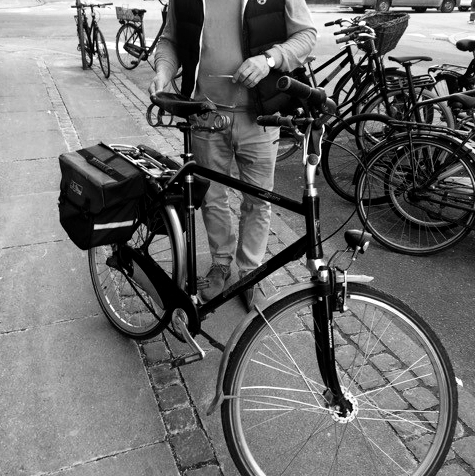 Thank you, Peter, for keeping another Tabor saddle on the Danish roads and we’re glad you keep enjoying your daily rides for years to come!